for $392,900 with 3 bedrooms and 2 full baths, 1 half bath. This 2,547 square foot home was built in 2019 on a lot size of 0.220 Acre(s). Hurry in to Jackson Hills today! This home is a spacious 3 bedroom, 2.5 bath + an office! Master is upstairs & comes with an 11' vaulted ceiling! Master bath has full tiled shower, dbl vanities, and spacious WIC! 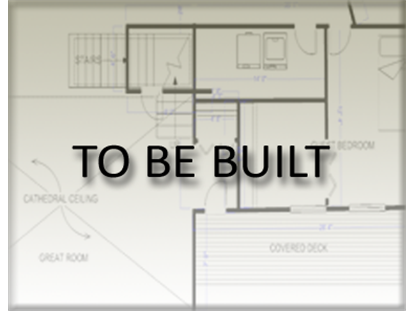 Kitchen comes with ss gas appl and vented hood, tiled b-splash, quartz/granite c-tops, and large walk in pantry! 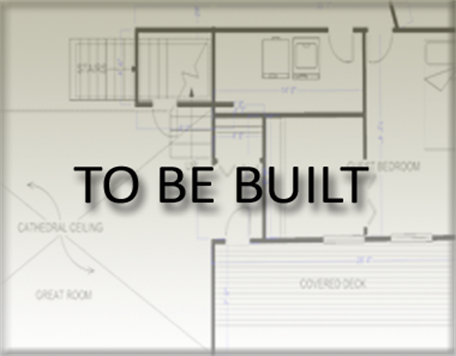 It's not to late to pick the design features - let's make this your dream home! Amenities can't be beat with walking trail, dog park, whiffle ball + so much more! !